“Fierce club sounds from Kazakhstan. Almaty, the largest city in Kazakhstan, is lucky to have Nazira Kassenova. The DJ and promoter is regularly credited with building up her city’s scene, and rightfully so. ZVUK, her series of DIY club nights, gave many young people their first experiences with inspired electronic music in intimate and free-spirited settings. 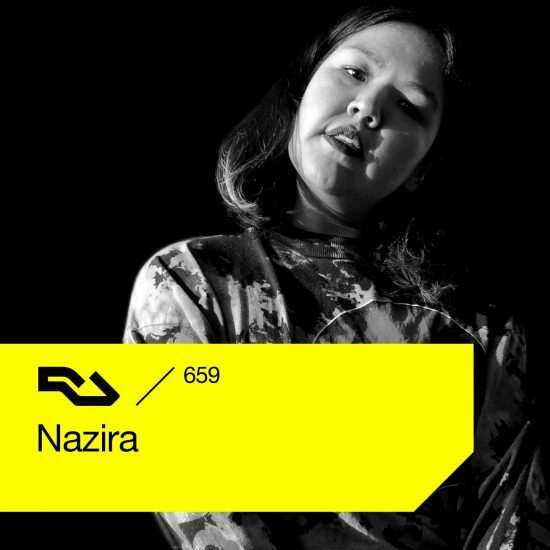 She’s also repped her hometown abroad, first with her radio show New East With Nazira and now in her DJ sets at Room 4 Resistance in Berlin, where she’s a resident. Her journey has not been easy. Making things happen in a place so culturally and geographically removed from dance music’s main hubs requires extraordinary resourcefulness and dedication. More than anything though, it demands artistic vision—all that effort is only worth it if you really have something special to offer.